Discover the birthplace of liberty and one of America’s most historic and iconic cities! 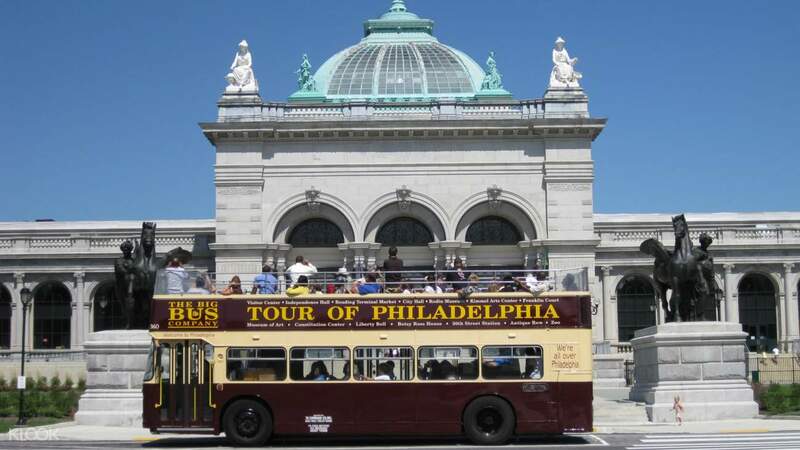 Take on a hop on hop off big bus tour and explore Philadelphia’s world renowned sights. Get to visit 27 stops and uncover top attractions such as the Liberty Bell, National Constitution Center, and more. Witness Philly’s unique culture and breathtaking landmarks with unlimited bus rides valid for 1, 2, or 3 days, depending on your chosen tour under the command of your knowledgeable and friendly English speaking guide! 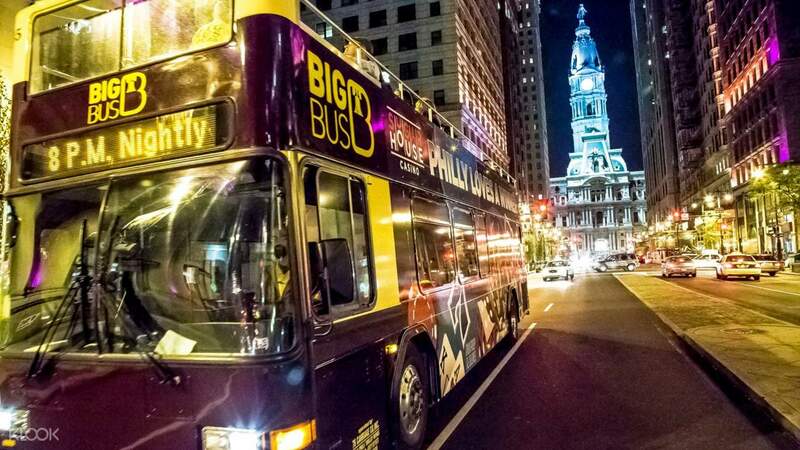 Have a hassle free adventure in Philadelphia and enjoy comfortable bus rides with free WiFi access on board. Make your memories last and don’t forget to post your favorite Philly moments on your social media accounts! 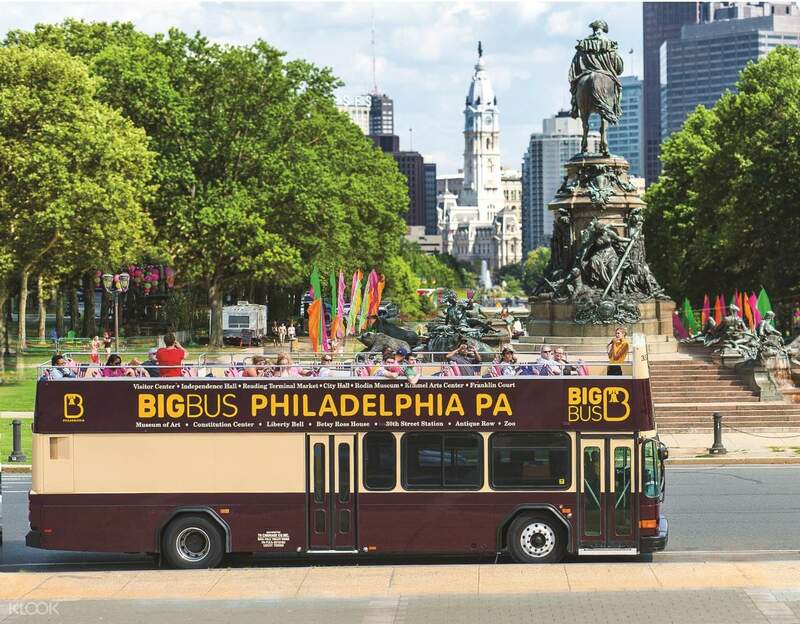 Hop aboard the Philadelphia big bus tour and discover one of America’s largest and most historic cities!